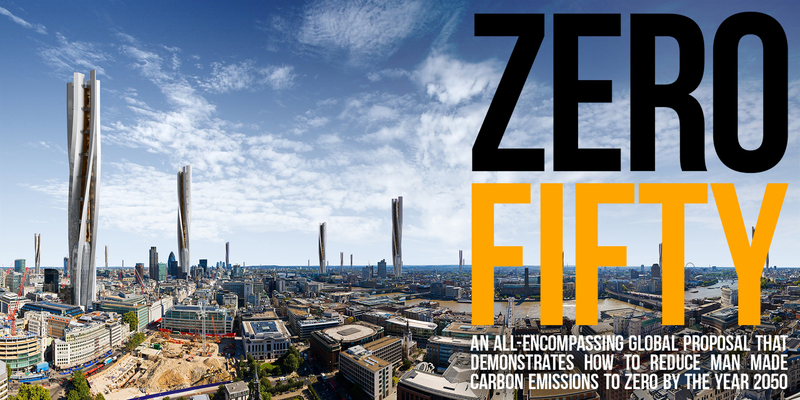 Using a mixture of highly engaging info-graphics and future visions, authors of ZERO-FIFTY, David James Arnold and Alexa James Ratzlaff, explain how we can reduce man made carbon emissions to zero by 2050. By providing a vision of what our planet will look like if we continue to ignore the threat of climate change, they explain how we can dramatically reduce the amount of energy we consume – this includes reimagining our building stock, completely restructuring our transport infrastructure, and transforming the way we manufacture our products. They’ll go on to demonstrate how the remaining energy demand can be met using combination of existing zero carbon energy generation technologies and a selection of highly innovative urban energy generating towers – transforming cityscapes around the globe. Alexa is an international architect, environmental advocate, and author. She was born in Osaka, Japan in 1981, brought up by her Franco-Japanese mother and American father. Speaking three languages fluently and exploring the world at a young age, Alexa developed a strong sense of world citizenship and understanding of the planet and its environmental issues. Her humanitarian work with Habitat for Humanity, Philippines, soon lead her to pursue architecture as a means to make the world a better place. David is a pioneering award winning designer, climate change activist, and author. He was born in the UK in 1979 and from an early age, developed a keen interest in how he could better the planet. Using architecture as his outlet, David received a first-class honours degree before moving to London to obtain his Diploma in Architecture under the tutorage of influential Dutch architect Raoul Bunschoten. At London, David strengthened his aspirations to find more sustainable future solutions which resulted in him creating a series of highly innovative proposals to power London’s energy demand. 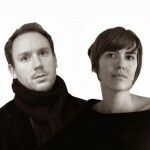 You can find David and Alexa at zero-fifty.com and on Twitter as @zerofiftyworld.